Which fairy tale heroine would you love to be? On Sunday I went to see Snow White and the Huntsman with a couple of my girlfriends. I have to say, I didn’t really like it much. The special effects and costumes are amazing, but I felt like far more attention went toward those than toward developing the characters or the story. The middle of the movie lagged while Snow White and the huntsman wander through the magical land meeting characters who do nothing to advance the plot. 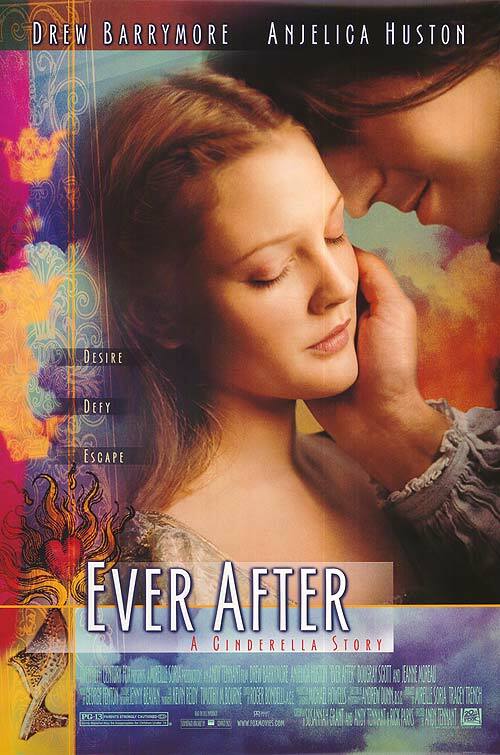 In fact, throughout the film I found myself thinking about my favorite fairy-tale movie adaptation: Ever After, which stars Drew Barrymore as Cinderella. I love it because it’s a clever twist on the classic tale. The heroine is smart, funny and resourceful. She not only solves many of her own problems but manages to rescue the hero at least once. Anyway, I love Ever After for the same reason I love good romance novels. The movie is light and fun, the story outshines the special effects, and I can relate to the characters – so much that if I could live in a fairy tale I would choose the Cinderella story as told in Ever After. Do you have a favorite fairy tale, or a favorite film adaptation of one? Which fairy tale heroine would you love to be? Where have you been all my life, Elizabeth Hoyt? For the last few months, I’ve been doing research for a story idea I that began germinating in my imagination about five years ago – long before I actually decided to start writing romance. Last week I happened to be cruising around the interwebs and discovered that another author had a similar idea – only she was a lot faster than me. This is always a terrifying thing for a writer, as I’ve said before. 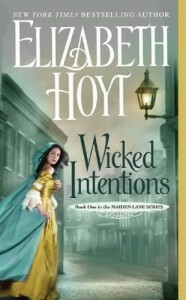 So I bought the first book in the series – Elizabeth Hoyt’s Wicked Intentions – and settled back to reassure myself that my story was different. Ho-ly cow! Within pages I’d completely forgotten why I started reading it. 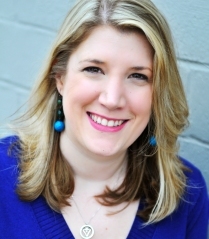 All I knew was that I had been swept away into eighteenth century London – a time and place that has fascinated me for years – and that Elizabeth Hoyt was going to be a new auto-buy author for me. Elizabeth Hoyt has been published for six years. I’ve seen loads of reviews for her books and have heard readers gush about her. But for some reason I’d never read any of her books…until last week. I stayed up until the wee hours of the morning on a work night because I couldn’t put Wicked Intentions down. I kept reading over breakfast and then devoured the rest on my train home from work. When I finished, I was crushed. I still had two hours left on my journey, and I felt bereft. Elizabeth Hoyt became my smack. And then I remembered that the fourth book in her Maiden Lane series – Thief of Shadows – was sitting on my Kindle – an advance review copy that I’d downloaded from NetGalley. I immediately launched into it. And for once, I was distraught that my commute is only four hours long. The best thing about “discovering” an author years after they’re first published is that you can explore an entire backlist. Have you discovered a favorite author after they’d been writing for years? Do you have a favorite Elizabeth Hoyt book you recommend I read next? As a contemporary romance writer, I know that series set in small towns and tight-knit communities are insanely popular. But there’s also a danger that, as a series grows, those communities can begin to smother the vibrancy of later novels and their characters. This isn’t just a danger with small-town contemporary romance. It can happen in any series that focuses on a particular community, whether that’s the ton in Regency romance or a fantastical world completely of the author’s creation. Here are the ways communities can alienate me, the reader, and my thoughts on how to avoid it.